Danish author Isak Dinesen famously wrote, "There are many ways to the recognition of truth, and Burgundy is one of them." 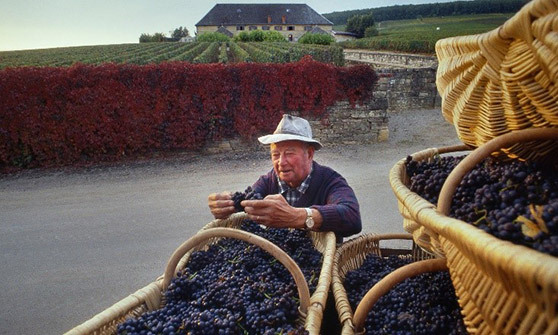 The Burgundy region crafts some of the greatest bottles of Pinot Noir in the world, full of rich flavors that often grow more complex and beautiful with age. But over the past decade, Burgundy's red wines have been overshadowed somewhat by Bordeaux. Learn more. 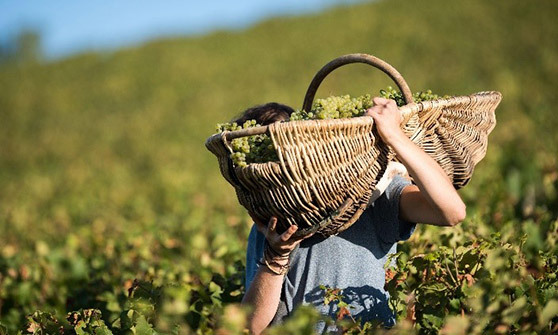 White Burgundy has long been the gold standard for fine Chardonnay. 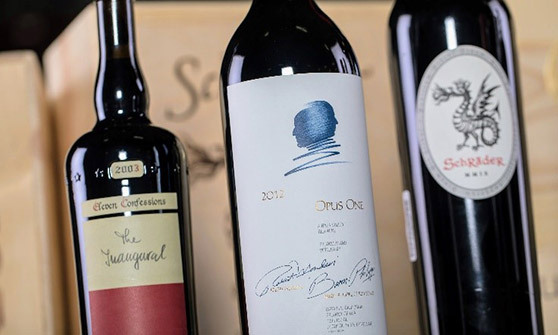 For hundreds of years, collectors and enthusiasts have purchased these wines by the case, seeking the rich, oaky flavor profile that has made these wines so famous. However, Burgundy's overall market value has fallen slightly over the past few years. 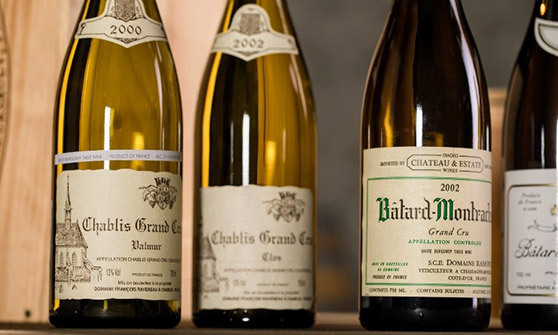 While these wines are still among the most legendary and collectible in the world, the issues of premature oxidation and unpredictable market prices have caused some wine enthusiasts to turn away from white Burgundy. Learn more. Burgundy is making a huge comeback this year, and it's all thanks to a group of spectacular wine producers. According to Liv-ex, Burgundian wines (both red and white styles) are gaining in popularity on the secondary market, and this increase in value is expected to continue over the next few years. However, while nearly all of the region's wines are performing well on the market, some producers are performing better than others. 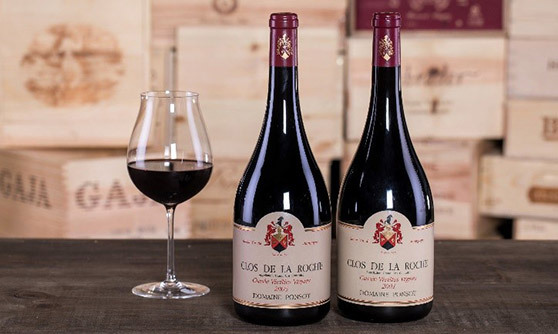 Liv-ex found that four Burgundian estates (Domaine de la Romanée-Conti, Ponsot, Leflaive, and Armand Rousseau) are proving to be the soundest investments for wine collectors. Learn more. 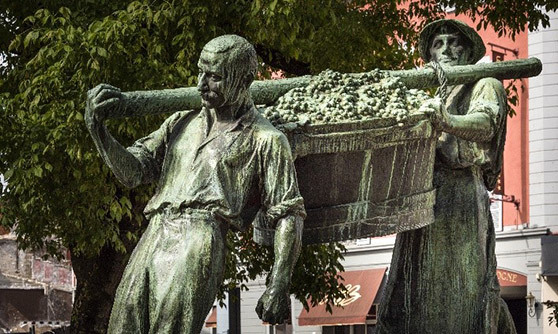 The Bordeaux 2017 harvest was grueling for most wineries, to say the least. 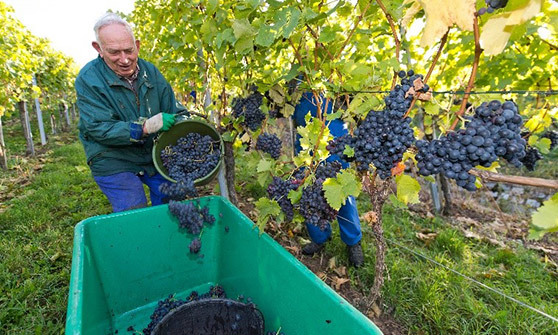 Even on premier cru estates, it took winemakers every ounce of effort to grow and pick a minuscule number of grapes by the end of the harvest season. 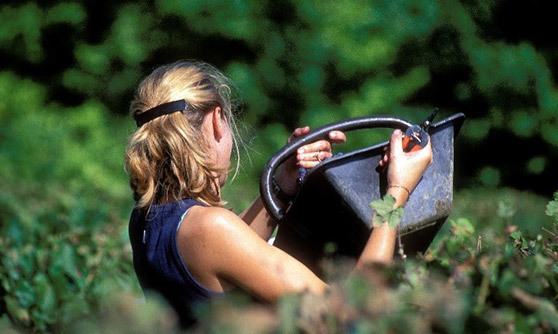 In many terroirs, yields were down by an average of 41 percent, sometimes more. This means that some winemakers were left struggling to find enough grapes with which to produce wine. Yet, despite a number of potentially disastrous setbacks in vineyards across the region, the 2017 Bordeaux vintage will still make a fine addition to your cellar–if you manage to get your hands on it, that is. Learn more. 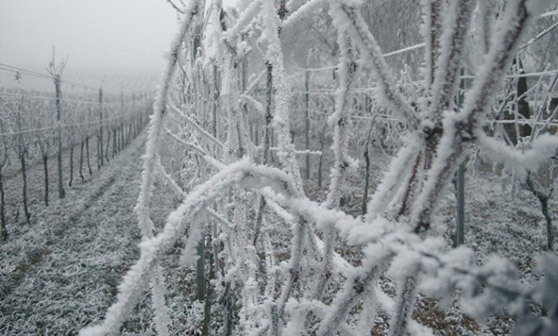 In 2016, a vineyard frost in Burgundy was the worst the region had seen in nearly 30 years. In response, Burgundy's top producers this year are being far more cautious with their delicate early buds. They're using special "hailstone shields" in their vineyards to prevent the worst of the damage, and the early results show major promise. In vineyards where hail and frost would normally have destroyed the young grapes, buds were able to survive thanks to this new hail prevention technology, which could make a big difference during the 2017 wine harvest in Burgundy. Learn more. Calling the 2017 Loire Valley vintage "difficult" is a serious understatement. Winemakers had to navigate worrisome spring frosts shortly after bud break, which threatened to destroy most of the crop before it even had a chance to grow. However, now that the harvest is over and the wine is aging in vats across the region, Loire winemakers can finally breathe a sigh of relief. Early Loire vintage reports show that both red and white wines are developing beautifully in spite of the difficulties that winemakers faced early in the season, and these may be among the most drinkable (and potentially collectible) Loire wines of the past few years. Learn more. 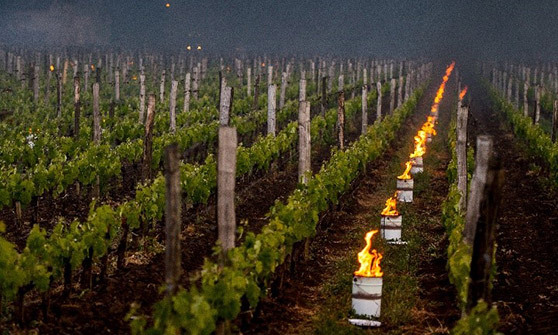 Close to one year after Burgundy's devastating 2016 frost, Bordeaux went through an equally destructive cold snap that damaged up to 90 percent of the vines on some estates. On April 27, 2017, winemakers in most regions of Bordeaux awakened to temperatures as low as 24.8°F, cold enough to freeze the fragile young buds right on the vines. It's still too early to tell whether the 2017 Bordeaux frost will negatively impact wine quality this year, but winemakers expect that we'll see a dramatic change in market prices, sales, and yields. Learn more. 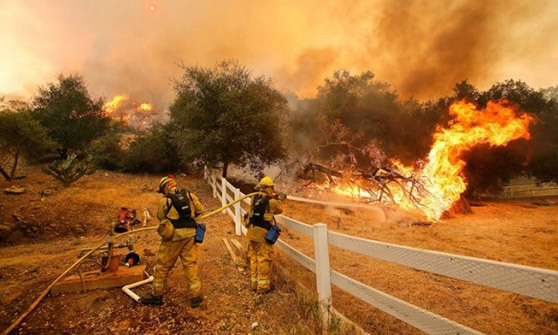 On average, California experiences 3,491 fires per year covering 129,404 acres. This year, the number of wildfires has climbed to 4,398 since January, damaging a massive 223,526 acres–and the year's not over. This number is expected to increase even further over the next few months. The increase in wildfires in California wine country is likely the result of unusually dry, hot weather this year. Learn more. The words on nearly every collector's lips this year are "2016 Bordeaux." I haven't seen collectors get this excited over a new Bordeaux vintage since the iconic 2009. During the past five years, many of my closest wine loving friends have complained that Bordeaux has become overpriced, and lacks the refinement of earlier vintages. Now that early Bordeaux 2016 vintage reports are coming to a close, these same friends are cautiously optimistic. The region has had an especially dry third and fourth quarter, meaning that the wines might be more aromatic and intense in flavor than usual. In other words, for the first time in years, Bordeaux could be a genuine bargain. Learn more. This spring, on April 26, the worst frost in 30 years hit Burgundy, wiping out potentially 30 percent or more of the budding grapes in the region. As temperatures dipped low, budding flowers were coated in a thick frost overnight, killing off the still-tender young sprouts. Damage estimates are still coming in, but so far, almost every producer has been impacted; some estates are hurting more than others, as a few producers have already lost 70 percent of their crops this year. Learn more. Over the past decade, Bordeaux has seen some of the most extreme ups and downs in the history of wine. Coming off a high note in 2000, when wines received excellent scores and were the most expensive in Bordeaux's history, critics had high hopes for Bordeaux in the new millennium. However, their hopes were dashed when the 2002 Bordeaux turned out to be a flop. 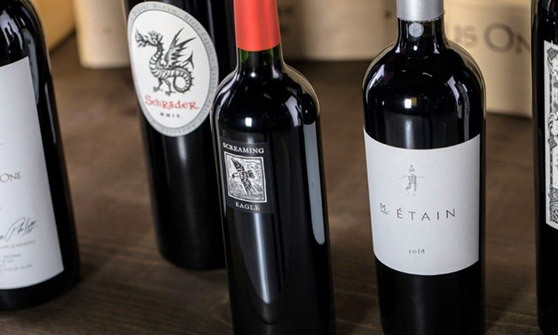 A handful of poor winegrowing years later in the decade, coupled with a booming interest in the region among Chinese collectors, resulted in a price bubble, making Bordeaux a dangerous gamble for the first time. 2015 is a turning point for Bordeaux. Learn more. 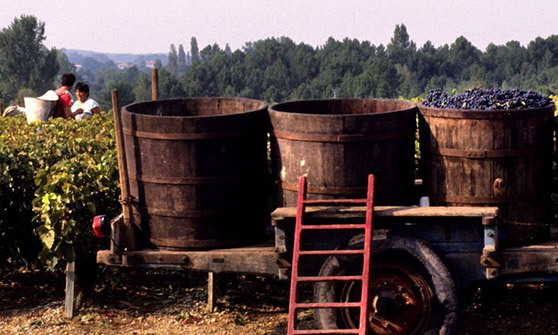 The rising demand for Burgundy is no longer news. And yet, it is still possible to find wines offering more interesting investment opportunities than the more established Bordeaux. 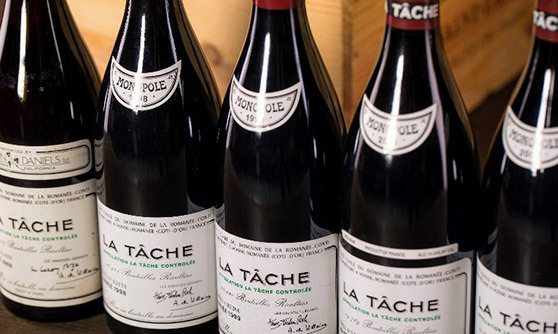 With prices set to keep rising, supply ever so small due to climatic conditions, and demand not faltering, the time to purchase collectible Burgundy wines is right now. Learn more. When you've been a wine collector for decades, "wine of the century" is a phrase you've likely heard dozens of times, yet you'd be lucky if even one recent vintage lived up to the hype. However, I'm not exaggerating when I say that 2015 German wine might make a fan out of the most jaded collectors who have seen it all before. Learn more. The best 2014 NapaCabernet has that rare, legendary combination of elegance, youthful charm, and robust tannins that will allow these wines to age spectacularly over the next 25 years or more. In other words, these are wines that will impress you whether you choose to uncork them now or wait until they've reached their full potential in 30 years. Learn more. It's well known that 2012 was an exceptional growing season for California's star Cabernets, especially in comparison to the complicated 2011 vintage. The quality of the wines that resulted from the 2012 harvest is accompanied by a spectacular volume produced. 2012 Cabernet yielded great results throughout California. Naturally, the prolific Napa Valley takes the prize with one of the greatest vintages on record, but every Cabernet-producing subregion made a few unforgettable wines. Learn more.